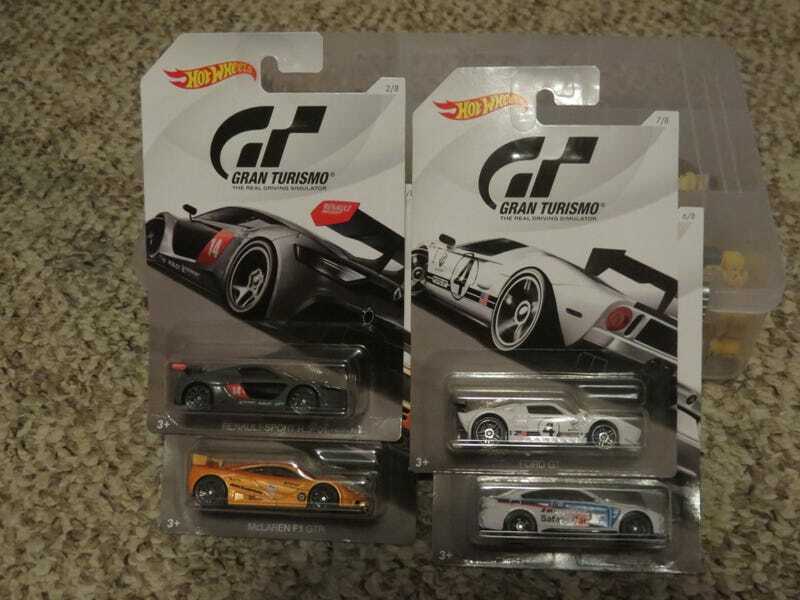 Found nearly every one in the series I was missing, except the R34. Because of course it was the damned R34, even with WAY more of these on the racks than what Gamestop had. Mattel’s distribution is garbage as always. Anywho I wouldn’t be surprised if these are at places like Walgreens or other lesser-known spots carrying these. I forgot to get another F1 GTR to let loose, annoyingly. Luckily I’ll be there again monday.